If you are looking for the best Seattle Limousine service, you have come to the right place.  For over 35 years, Blackstone Limousine has taken care of Seattle’s transportation needs in style and on time. Whether you are celebrating birthdays, weddings, anniversaries, proms, or just seeking Seatac Airport Whistler, BC for limousine ski packages and as far south as San Francisco. Need to get to Spokane or the Gorge Amphitheater in style? No problem! 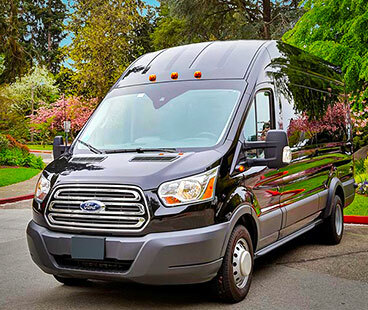 We provide a fleet of the newest, cleanest limousines and party busses in Seattle for affordable luxury transportation from 1 to 26 passengers. There is a reason Blackstone limousine is the Seattle limousine service requested by celebrities, sports stars, international corporations and even the Make a Wish Foundation. 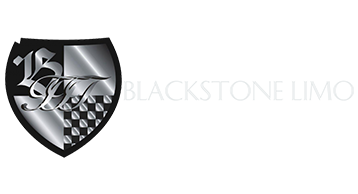 Our Seattle Towncars, limousine’s, vans, SUVs, and buses are immaculate and our drivers are knowledgeable and professional. In fact, we think our drivers are the friendliest and best limo drivers in the Northwest! It’s all part of the experience you expect when booking a LIMOUSINE in the Seattle area including Renton, Bellevue, Auburn, Kirkland, Kent, Woodinville, Redmond, and the Seattle airport (SeaTac)!